Home/Knowledge Base/Dedicated Server/How to solve Clamd download error? 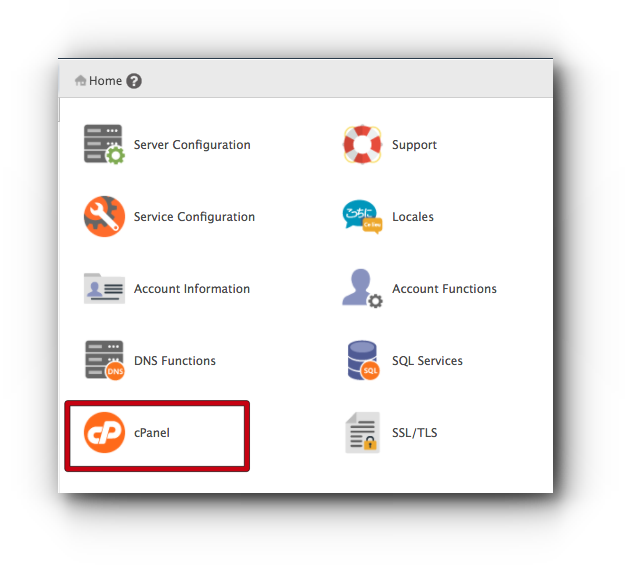 Home/Knowledge Base/VPS/How to solve Clamd download error? Remove or Move the three database files. If the report shows outdated database, you can run “freshclam” again to updae and issue another restart. 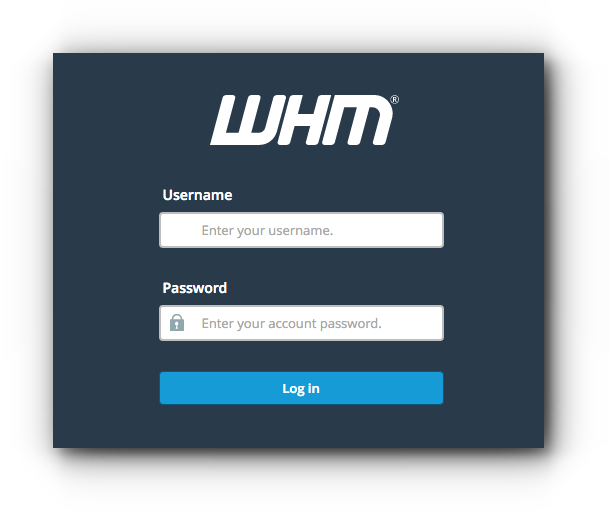 2) Log in to WHM. After the uninstall, navigate back to “Manage Plugins” and install again.